We are very fortunate to have excellent culinary programs for high school and college students in the Springfield and Dayton area. Young’s has employed many students over the years from these programs – we help the students learn their future trade and they help us get better by bringing new ideas to us. 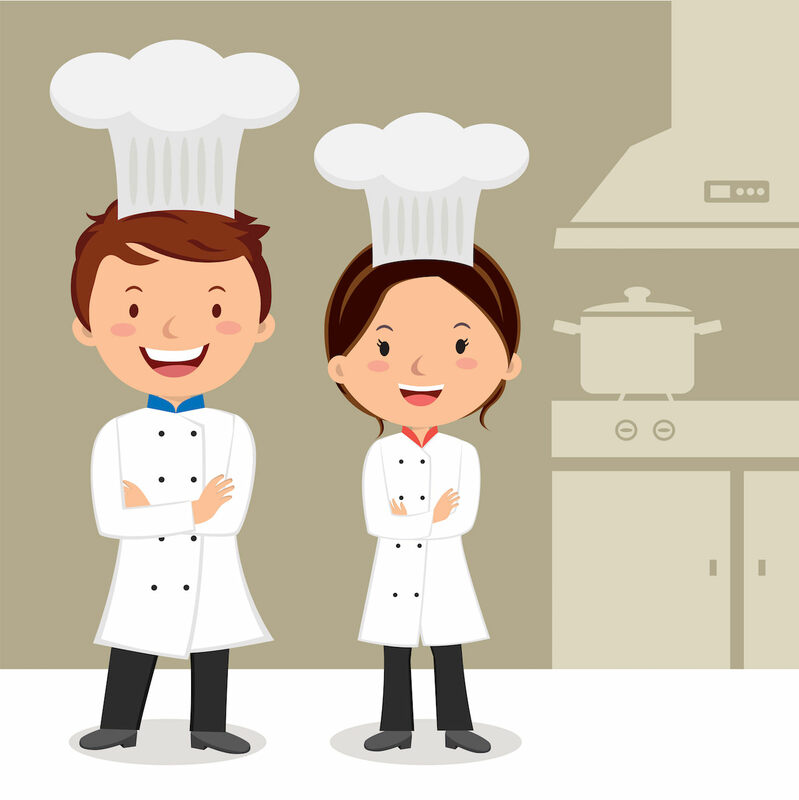 Some of the culinary programs use a system called ProStart®, which is a program created and administered by the National Restaurant Association and the Ohio Restaurant Association. Some use programs from the American Culinary Federation. All our Ohio programs do a great job preparing students for a career in the hospitality industry – the second biggest employer on Ohio. 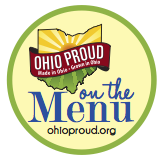 We serve on the advisory boards of the Springfield, Greene County and Miami Valley culinary programs and are fortunate to work with them. We host frequent tours from these programs, and many others in the area. We love talking about what we do at Young’s – and the students get to see one of the few places that milk cows, manufacture cheese and ice cream, run two different high volume restaurants and cater picnics. One of the tasty collaborations we did a couple years ago was with the Springfield Career Technology Center. We were working on a recipe to use our farmstead cheese to make the macaroni & cheese we serve at The Golden Jersey Inn and at our group picnics (we host group picnics from 50 to over 5,000 Guests!). Working internally, we had some success with the recipe, but it was not as tasty as we wanted and just wasn’t up to what we had in mind. So, we turned to Chef David Hay and his students. We delivered about 40 pounds of cheese and asked for great recipe we could make and successfully serve in our kitchens. It took a couple months – Chef Hay and his cohorts did a great job for us. The recipe allows us to use a mixture of our yellow cheddar and baby swiss cheese to make a very tasty version of one of our Guest’s favorites sides. Thanks to Chef Hay and his students, we are now serving their recipe to our day to day and picnic Guests! A couple years before that, we were trying to figure out a recipe for something to do with our new farmstead cheese. We tried a few recipes on our own, but nothing really was what we were looking for. So, we asked Chef Stanziano from Miami Valley Career Technology Center what he thought we should do. He emailed a recipe that formed the basis for our deep fried breaded cheddar cheese curds – an amazing addition to our menu at both restaurants at Young’s. Today, our two restaurants serve more of our deep fried breaded cheese curds than we do French fries. We make our deep fried breaded cheddar cheese curds in traditional, buffalo and sweet chili style. At the busiest time of year in 2016, we sold over 1,000 pounds of deep fried breaded cheddar curds to our Guests. We are proud to work with and support all our local culinary programs!